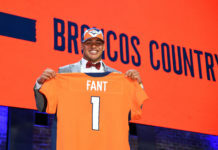 With all the change coming at Dove Valley in the last two weeks the status of Denver Broncos’ quarterback has been a mystery. Early Wednesday morning Peyton Manning’s possible return to the team became clearer. According to the Denver Post’s Woody Paige, the five-time MVP quarterback will return for at least one more season. Paige stated that “three trustworthy sources” informed him of Manning’s intentions to return for the 2015-16 season pending a physical. Manning finished his 17th season on a sour note, losing to his former team, the Indianapolis Colts in the divisional round 24-13 two short weeks ago. After the loss multiple stories were released on the severity of a nagging thigh injury he suffered in the team’s week 15 win against the San Diego Chargers. 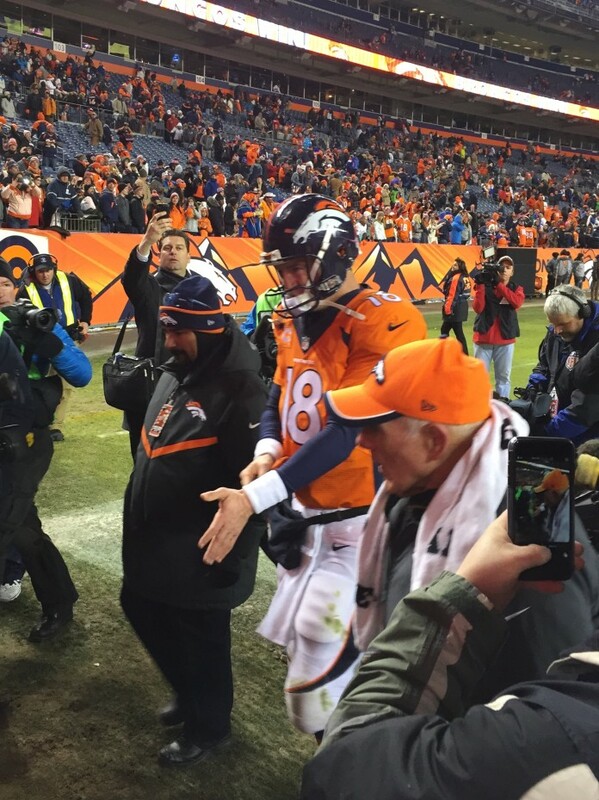 Manning is due $19 million if he can clear his physical that is required in his contract. As Paige stated this morning, last season the results of his physical were not released until early March. The deadline for Manning’s guaranteed salary this year is March 10th. The team will likely wait several weeks before knowing for sure if Manning can return to play for the Broncos and Gary Kubiak. Manning has already passed on playing in the Pro Bowl this Sunday due to his injuries and John Elway has stated several times recently that he is giving the quarterback time to decompress from the season and figure out what is best for him moving forward. Both Elway and Kubiak stated yesterday that they have been in contact with Manning and would surely like him to return next season. Paige’s news today was encouraging but everything will hinge on the pending physical that lies ahead. Manning had another impressive statistical season throwing for 39 touchdowns and just 15 interceptions. He holds several NFL records and is a sure-fire Hall of Famer. 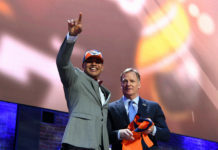 However, his post season play, especially with the Broncos is likely a huge factor in his desire to return for another season. It is understandable that he would like to retire on a high note rather than the way the 2014-15 season ended on January 11th.